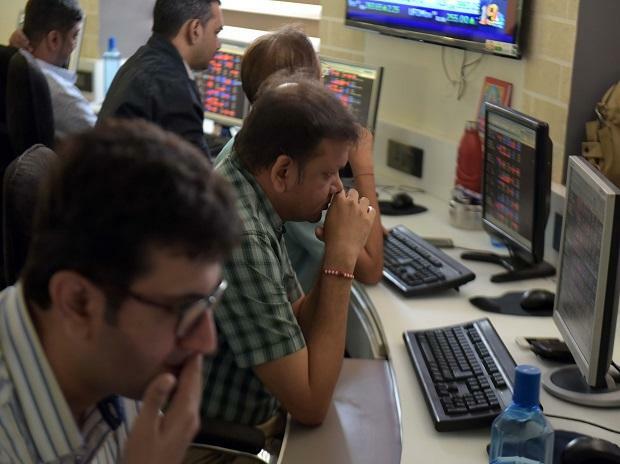 The S&P BSE Sensex witnessed a swing of around 521 points in the intra-day trade before ending at 36,026, down 170 points. Shares of ZEEL ended 31 per cent down at Rs 300 apiece on the National Stock Exchange (NSE) on reports of promoter stake sale. According to news reports, the company is in talks with firms including Sony Pictures to sell half of their holding in the entity. Maruti Suzuki closed over 7 per cent lower at Rs 6,516 on BSE after the country's largest passenger car maker reported a 17.26 per cent fall in its net profit at Rs 1,489.3 crore for the third quarter of FY19. The carmaker had reported PAT of Rs 1,800 crore in the year-ago quarter. On QoQ basis, the figures fell 33.5 per cent.